Ft. Lauderdale is the nautical capital of the world. Your many choices range from enjoyable sight-seeing cruises on the Intercoastal Waterway, to exhilarating snorkeling and dive excursions, to hard fought battles with the greatest sport fishing in the ocean. Add more than 50 world-class golf courses, tennis, biking, waterskiing, jet skiing and much more, and you know you’ve come to a true sports paradise! There’s plenty of great shopping and dining, and as the sunset cools into the evening, the night life heats up with an endless array of activities. 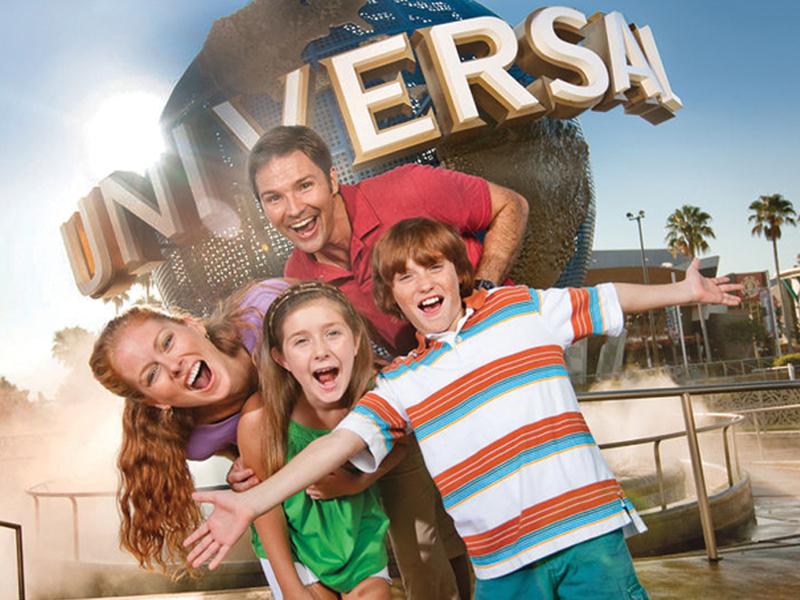 Orlando, Florida is the world’s premier entertainment playground with over one hundred exciting theme parks and attractions. Here you’ll find an incomparable family vacation experience. One where “make believe” seems like reality, adults find excitement and romance, and children of all ages have the time of their lives. If shopping is your sport, you’re going to love it here. Orlando is famous for it’s premier shopping areas and some of the country’s largest premium Outlets. And at night, the popular dinner attractions are deliciously enjoyable. The heart of excitement lies in Orlando, so get ready to feel its pulse! Vacationers have been flocking to Daytona Beach for more than a century. Although the wide stretch of white sandy beach is still the biggest sightseeing attraction, be sure you also visit the Daytona International Speedway, the Ocean Center convention complex, the new LPGA golf course and the Halifax Harbor Marina. These outstanding facilities and attractions hail the renaissance which has been taking place in Daytona Beach over the last several years. Historical sites like the Main Street Pier, the Oceanfront Park add to the appeal of this exciting city. History, romance and excitement all come together in a city that’s been attracting people for over three hundred years. From an intellectual tour of a historic village to the white-knuckle thrills of a lightning-fast roller coaster. If history fascinates you, there isn’t a better place to visit. Churches, houses, buildings stand as they did centuries ago. Step back in time as you leisurely stroll down a cobblestone road admiring the surrounding old world charm. It’s all here, just waiting to be discovered. Surrounded by awe-inspiring beauty, your worries will quickly fade as you enter this magnificent mountain resort. 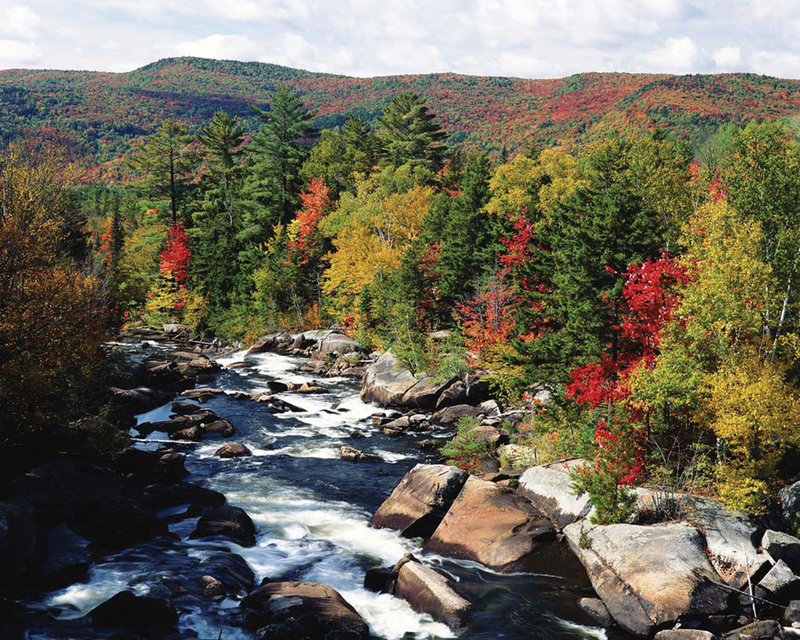 In the warmer months, golf, horseback riding, rafting, mountain biking, kayaking and hiking are just a few of the activities to keep you entertained. 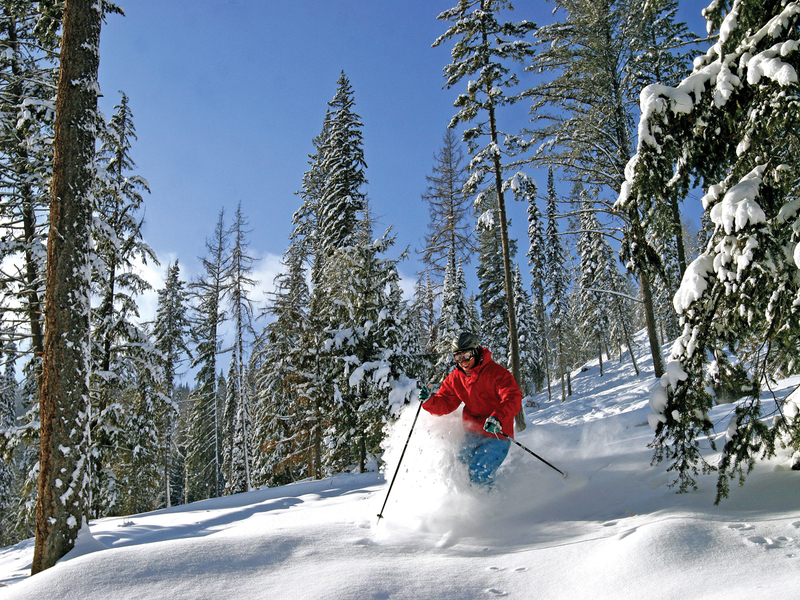 In the winter, the resort becomes a skiing paradise with slopes to challenge any level skier. Shopping, fantastic dining and plenty of places to pamper yourself all help make Massanutten the perfect vacation spot for you and your family. Branson is heralded as the nation’s second most popular country music capital, attracting over 5 million visitors a year. Located in the southern hill region of the Ozarks, you will enjoy the clear spring fed streams, many of which gush with more than a million gallons of water per day. Explore the area’s thousands of honey combed caves carved out of limestone by these streams. In town, you won’t want to miss the variety of entertainment shows, shopping, dining, and attractions for the entire family, including the Silver Dollar City theme park. 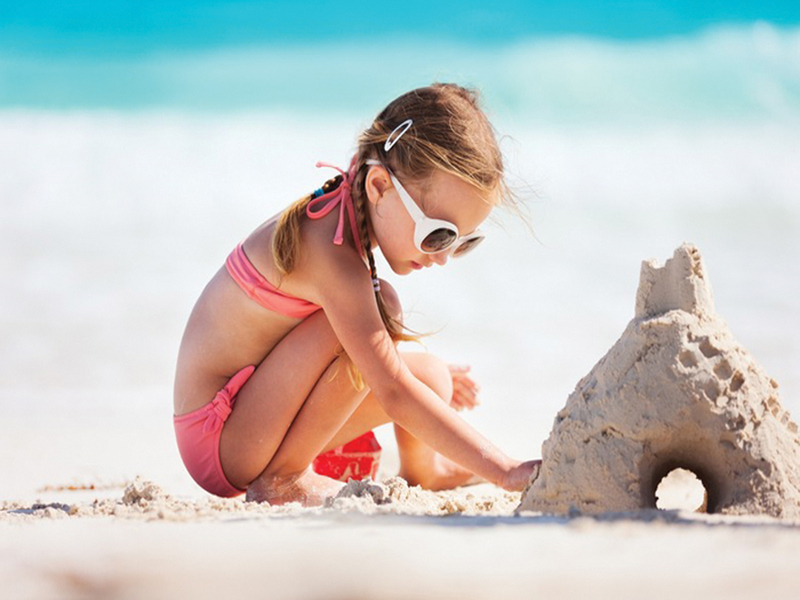 When you’re ready to take a break from building sandcastles and playing in the Atlantic Ocean’s waves, you’ll discover that there’s much more to this island paradise than the beach. Hilton Head is known for its mild temperatures and bright blue skies. Plan your getaway to sample some of the area’s spectacular nature preserves; play some golf at your choice of over 24 of the most amazing courses; or enjoy a romantic sunset sail where you can observe playful dolphins along the way. 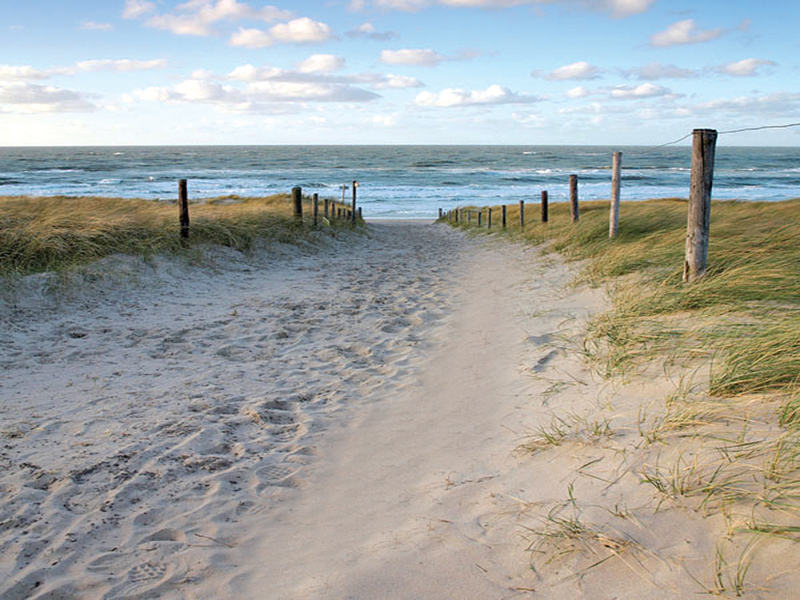 The Cape may boast nearly 560 miles of stunning shoreline, but there is more to do here than sit on a picture-perfect beach, reading a relaxing book and working on your golden tan...not that there’s anything wrong with that! 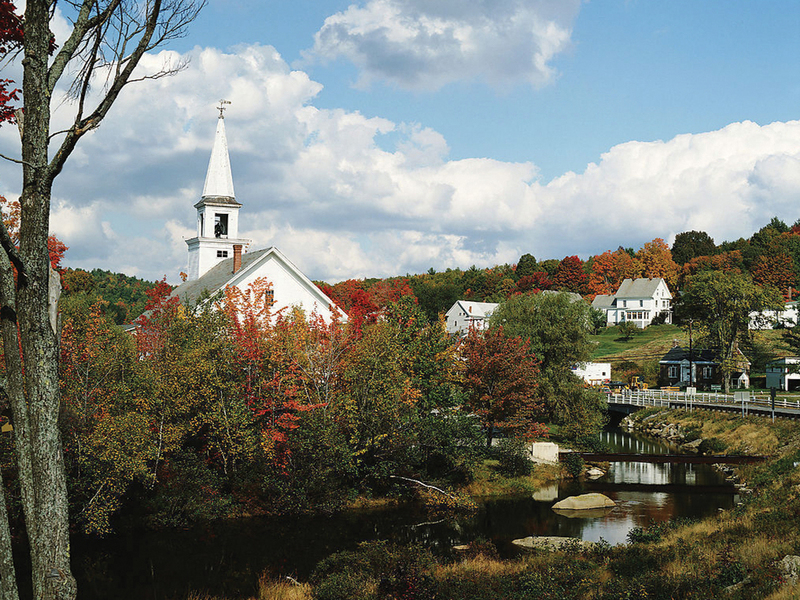 You can explore the 15 distinctive towns, the area’s arts and culture, quaint shops, plentiful events and festivals, and countless historic sites and landmarks. 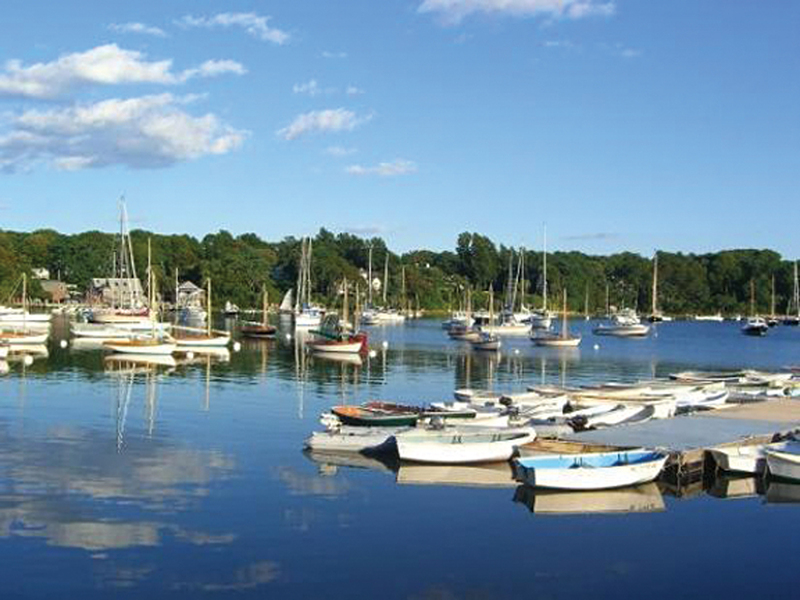 Cape Cod also offers fine dining experiences, New England’s best golf, self-guided nature trails, unique bicycle trails, scenic overlooks and unique attractions like the Cape Cod Winery. 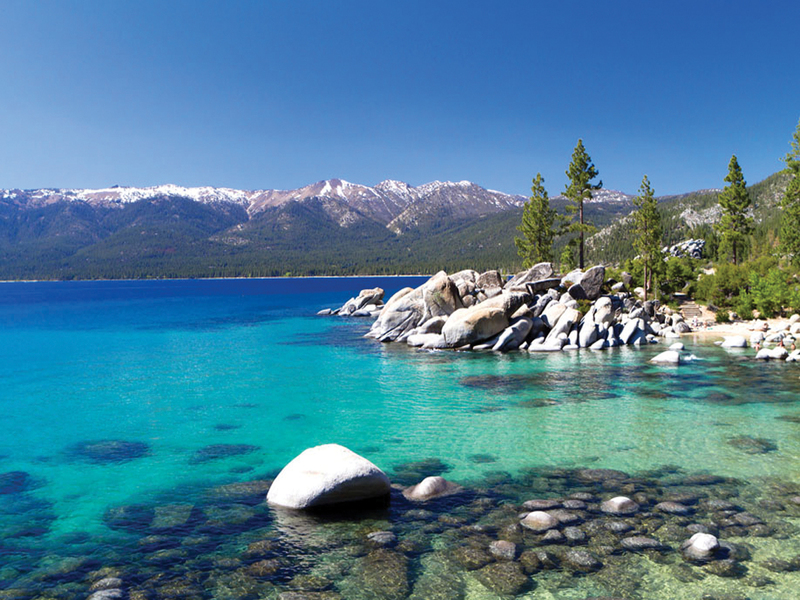 As if the area’s natural resources weren’t entertainment enough, Lake Tahoe is well-known for its arts, music, culture, and lots of fun family activities like skiing, kayaking and sunbathing. Plan your Lake Tahoe vacation around the Autumn Food and Wine Festivals, check out the studios of many local artists, or visit the Crystal Bay Club to witness a nationally renowned act up close. 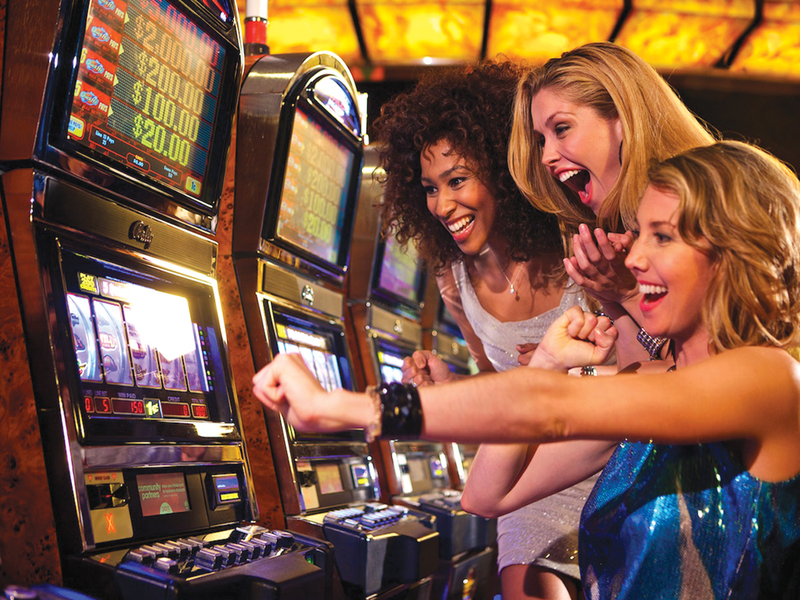 On the Nevada side of the North Shore, five casinos provide North Lake Tahoe with 24-hour nightlife, entertaining visitors and locals alike every day of the week. 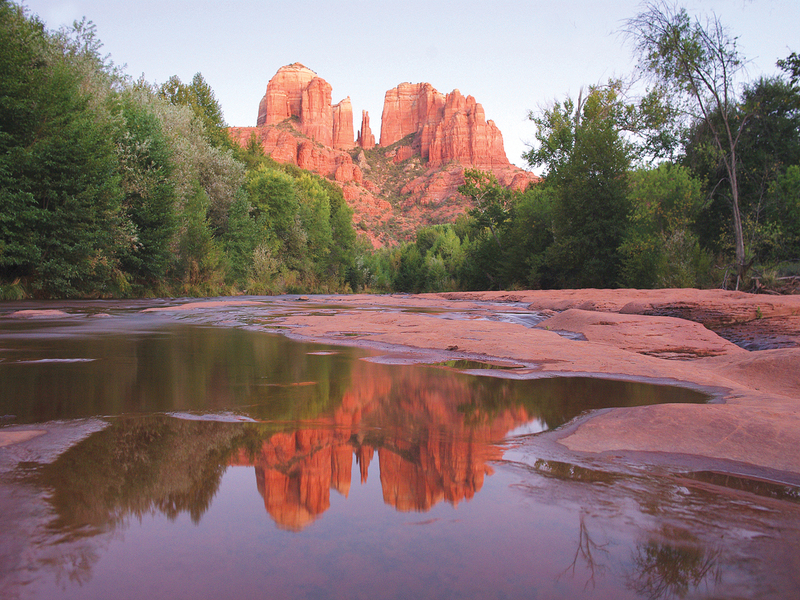 Often called “Red Rock Country,” Sedona is a four season’s playground for everyone. Whether you’re into history and archaeology; arts and culture; shopping; outdoor sports; or the spiritual and metaphysical, it can all be done with a backdrop of some of the most spectacular scenery in the world! This picturesque city is surrounded by red-rock monoliths named Coffeepot, Cathedral and Thunder Mountain. At the north end of the city is the stunning Oak Creek Canyon, a breathtaking chasm that is wildly wonderful. Escape the chaos of life, just kick back & relax. Las Vegas is “The Entertainment Capital of the World”. It’s a high rolling, no limits dream machine overflowing with bright neon lights, bountiful buffets, and irresistible jackpots. Soak up original Monets and Picassos in French style ambience, watch pirate ships sink each other in a Caribbean lagoon or take the family to an amusement park such as Grand Slam Canyon. More international superstars and multi-million dollar productions are on display along the fabulous “Strip” than anywhere else in the world. The Big Island of Hawaii is the ideal destination for those who long for dramatic landscapes, incredible natural beauty and brilliant contrasts in terrain. Its beaches have sand ranging from stark white to jet black. Some regions are lush and rainy with cascading waterfalls while other lava-covered areas are dry and rugged. During some months you can enjoy a snow-covered mountain view from your lounge chair on the sunny beach. 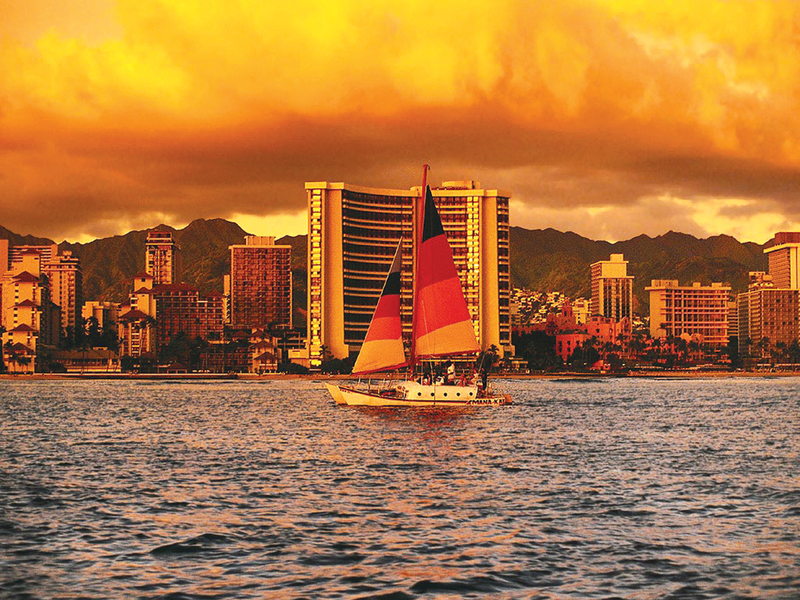 Sightseeing, hiking, biking, excellent golf courses, world-class fishing and phenomenal diving adventures highlight this island...aloha. Whether you’re in the mood to relax and get away from everything or party all night, Puerto Vallarta is the perfect place for you to vacation. 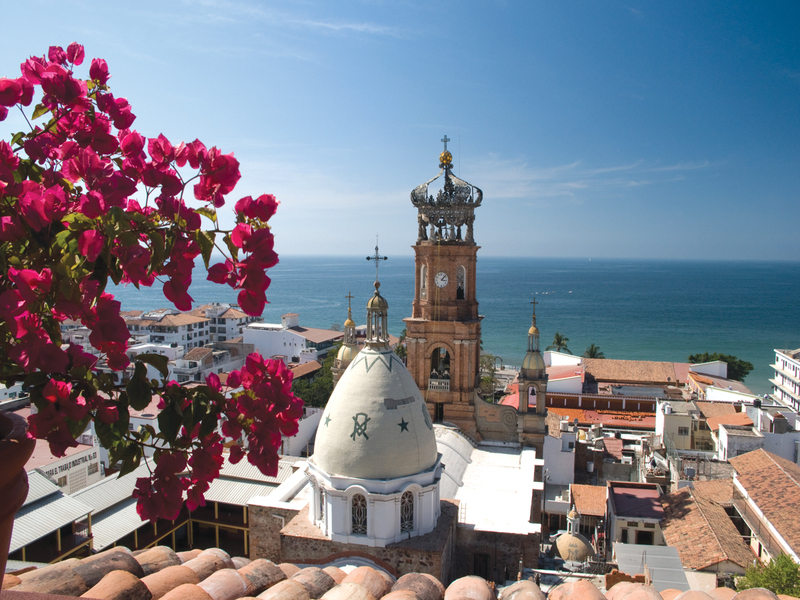 Puerto Vallarta represents all the Mexican traditions, folklore and elegance that sets it apart from all other destinations in Mexico. This majestic city’s cobblestone streets, whitewashed buildings and terra cotta tile roofs combined with timeless Mexican music, create a relaxed and festive atmosphere. The natural beauty of the ocean and hills and the hospitality of the people will surely win your heart.